MIX COPENHAGEN LesbianGayBiTransQueer Film Festival screens the documentary ‘Je ne suis pas féministe, mais’ at Talk Town. The screening is free. All you have to do is show up at ‘Feministisk Mini-Biograf’. The film starts at 14.00. This documentary is a portrait of Christine Delphy, a feminist writer, sociologist, and theorist, as well as a major figure of second wave feminism in France. 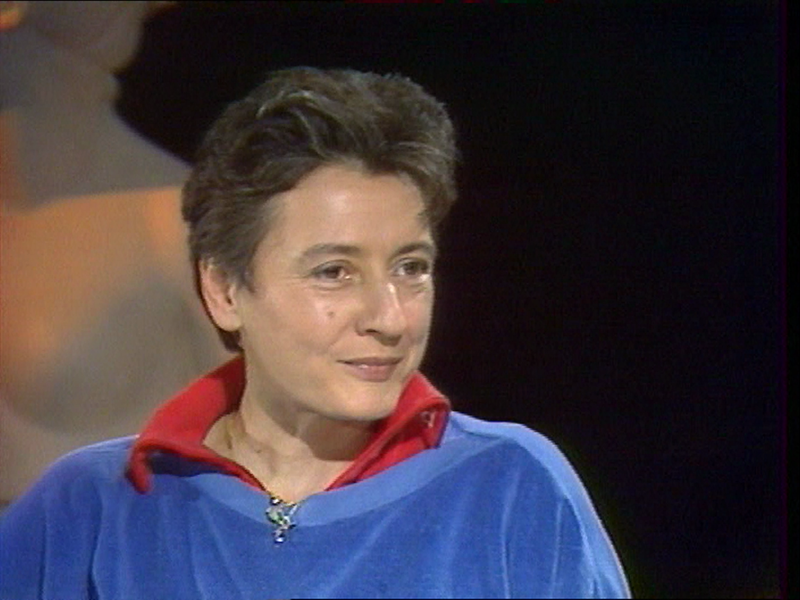 She was a co-founder of the Mouvement de libération des femmes (MLF) in 1970, as well as the co-founder, together with Simone de Beauvoir, of the journal Nouvelles Questions Féministes. In the French debate about the Muslim headscarf over the past fifteen years, Delphy has been a vocal supporter of the rights of Muslim women to dress as they wish. This is a must see film for all feminists, as well as for those who claim to oppose feminism. MIX COPENHAGEN LesbianGayBiTransQueer Film Festival viser dokumentaren ‘Je ne suis pas féministe, mais’ på Talk Town. Visningen er gratis. Man dukker blot op og finder en plads i Feministisk Mini-Biograf. OBS! Filmen starter kl. 12.00 – Kom i god tid. Denne dokumentar er et portræt af den feministiske forfatter, sociolog og teoretiker Christine Delphy. 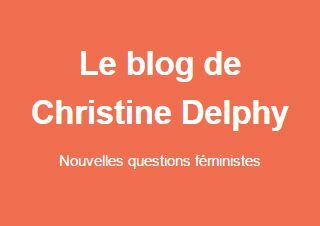 Delphy var en central figur i den anden feministiske bølge i Frankrig. Hun var medskaber af Mouvement de libération des femmes (MLF) i 1970, og sammen med Simone de Beauvoir grundlagde hun tidsskriftet Nouvelles Questions Féministes. I den franske tørklædedebat, der har eksisteret de sidste 15 år, har Delphy været en højlydt fortaler for muslimske kvinders rettigheder til selv at bestemme, hvordan de går klædt. Filmen er et must see for feminister og selverklærede ikke-feminister.